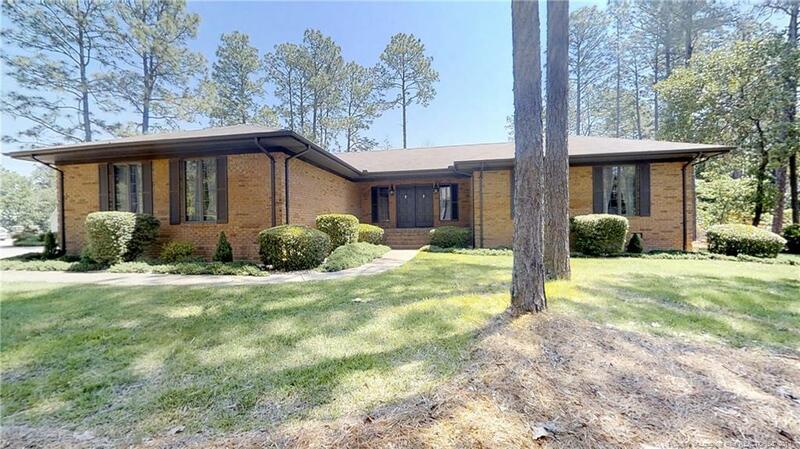 -Beautiful Custom Built Brick home by Sandy Godfrey on a corner lot inside Gated/Guarded Neighborhood of Carolina Lakes. This 3 bedroom, 2.5 bath home is exquisite. New Roof, HVAC & Water Heater 2007. -This home needs a new family to love, lets make this one yours. Directions: After Gate Take A Left At The Stop Sign. Follow Until You Get To Captain Harbor And Turn Right. Take A Left Onto Nassau And It Is The Corner Home On The Right.